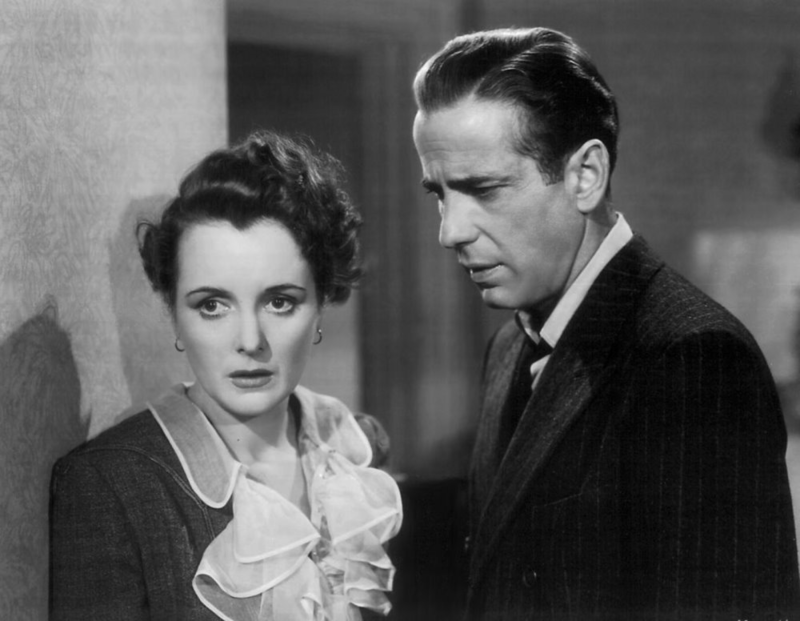 Eighty-five years ago today Alfred A. Knopf published a novel titled The Maltese Falcon — as I always say, the sickest Valentine’s Day novel ever. If they hang you — some pretty sweet talk. . . .